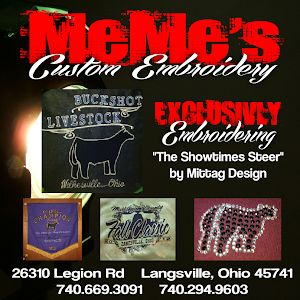 Mittag Design is in full swing taking Fall Sale Pictures and Videos. 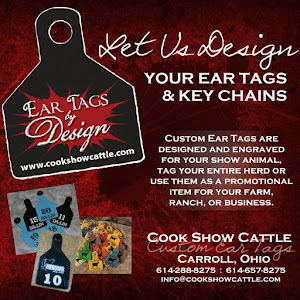 Thank You Goddard and Staley for allowing Mittag Design to work with you this weekend. 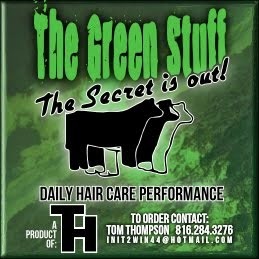 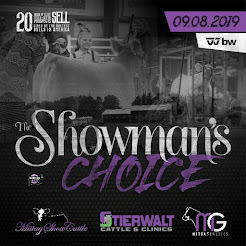 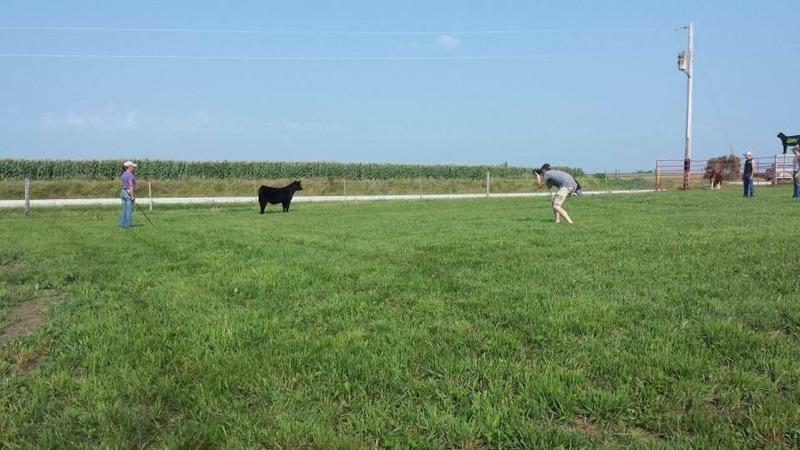 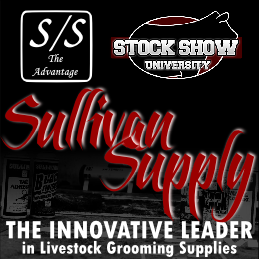 for The Showman's Choice Sale!